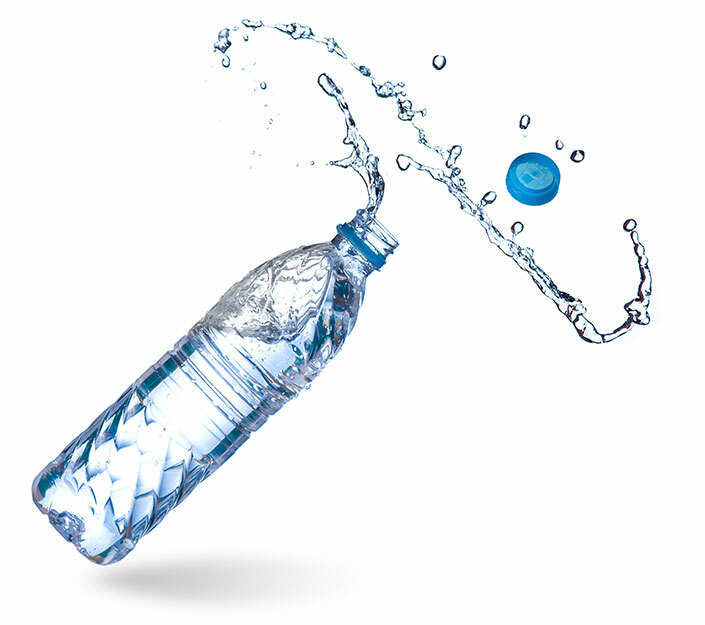 Beverage Vending Machines in Knoxville, Tennessee | Roddy Vending Company Inc.
Get refreshed with our beverage vending machines today. 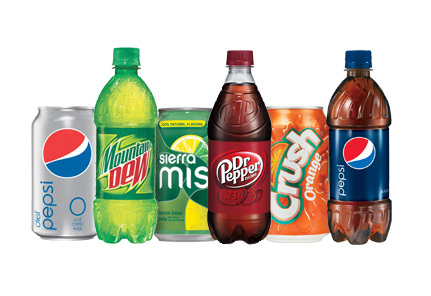 Roddy Vending offers classic beverage favorites from Coke, Pepsi, and more. 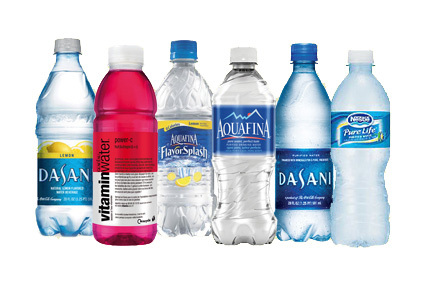 Choose from healthier beverages like iced tea, carbonated juices, and flavored waters. 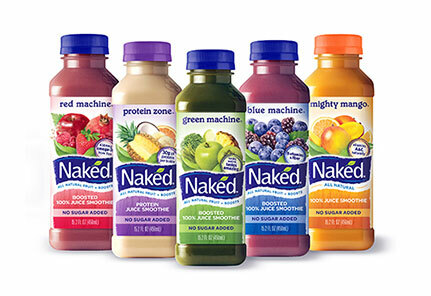 Need a midday energy boost? 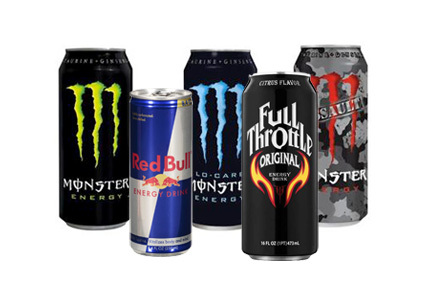 Power up with a Monster, Red Bull, or Rockstar now. 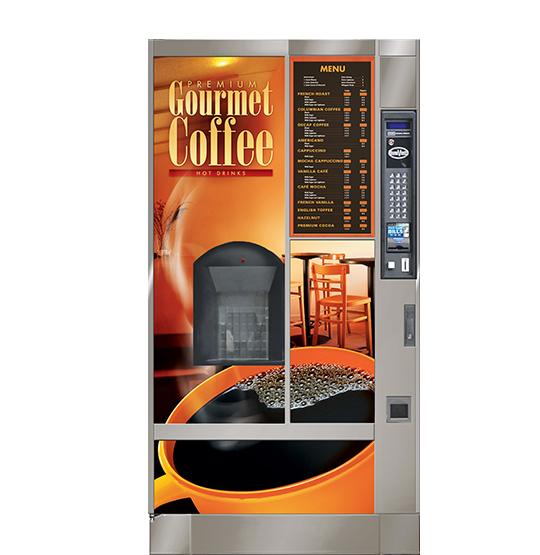 If you’re looking for something with a little more kick, try something from our hot beverage vending machines. At the push of a button, you can get a delicious hot cocoa, cappuccino, latte, or other energizing beverage to help you push through a hectic workday. 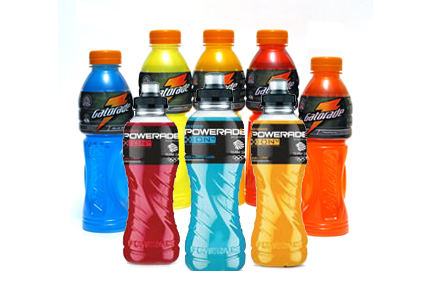 Are you ready to achieve ultimate refreshment for your break room? 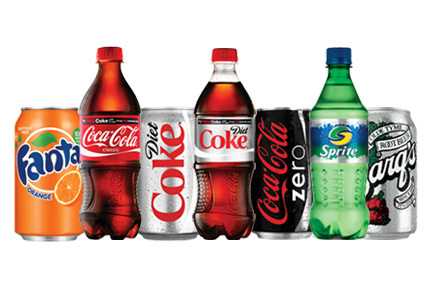 Call Roddy Vending at (865) 558-3401 today for beverage vending machines in Knoxville, Morristown, and nearby areas. Providing professional workplace refreshment services in Knoxville since 1989. Roddy Vending © 2016. All Rights Reserved. Vending Website Designed by VendCentral.